We hope to answer most of your questions on these pages, but if you dont find what you need to know, please dont hesitate to send us email. Were flying into San Jose Del Cabo airport. What is the best way to get to La Paz? La Paz bus terminal. So easy! From there well pick you up or you can take a taxi in front of the bus station straight to Marina Palmar, just a mile away. just a few steps from the arrival area. Toll free: 1-888-800-9619. Car rentals can be expensive when you consider a drop-off fee for La Paz. However some of our charterers have received very reasonable rates. If you decide to rent a car, I have heard it is cheapest to do so from within the USA. All seven rental car companies have offices at the airport and in La Paz. The trip is about three hours and takes you through the mountainsvery picturesque. 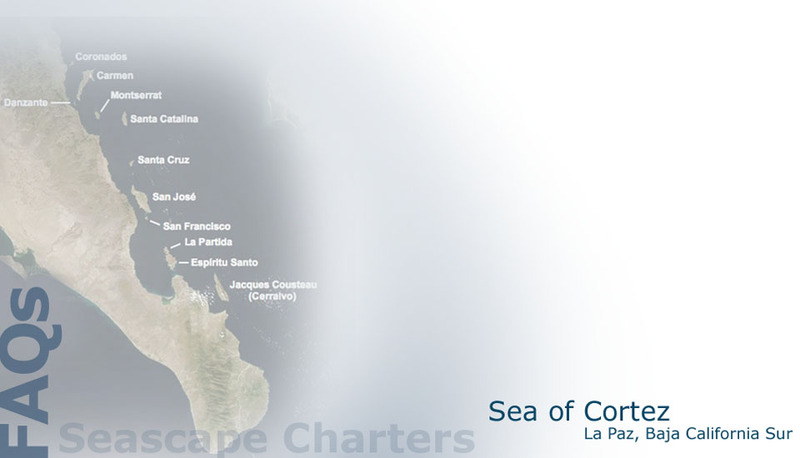 You may also consider flights directly into La Paz. Check the airlines link above.